When you think of Snoop Dogg, you just can’t help but be amazed at how long and prosperous a career he has had. He has been mired with controversies over the years, but he couldn’t have cared less about them. Amidst all this, he has managed to create legendary music that can be considered as a massive contribution towards hip-hop as a whole. Here, we’ve listed the top songs that he has given us till date. Featuring stellar production by Pharrell Williams and Chad Hugo, this song is the stuff of absolute brilliance. Billboard has rated Drop It Like It’s Hot as the most popular rap song of the 2000s decade. Snoop Dogg teamed up with Wiz Khalifa and Bruno Mars for this 2011 song that broke the charts upon its arrival. A brilliant blend of pop and rap, this song argues that there’s nothing wrong about behaving wild and free. Gin and Juice was included in Snoop’s debut album, and still remains one of his most influential songs till date. VH1 has listed it among its 100 Greatest Songs of Hip Hop. This was Snoop Dogg’s first ever single, and it was fresh as much as it was a treat to the ears. Do watch its music video which is extremely funny. Vato is a song in which Snoop fully embraces his gangster identity. But in the end, it still turns out to be a track that calls for racial unity among the warring gangs in California. This stylistically unique song has Snoop using auto-tune to alter his voice. It has a really trippy music video featuring Snoop and the dancers wearing 1980s fashion. Another one of Snoop’s many collaborations with Happy hitmaker Pharrell Williams, Beautiful was a sleeper hit in the year that it was released. 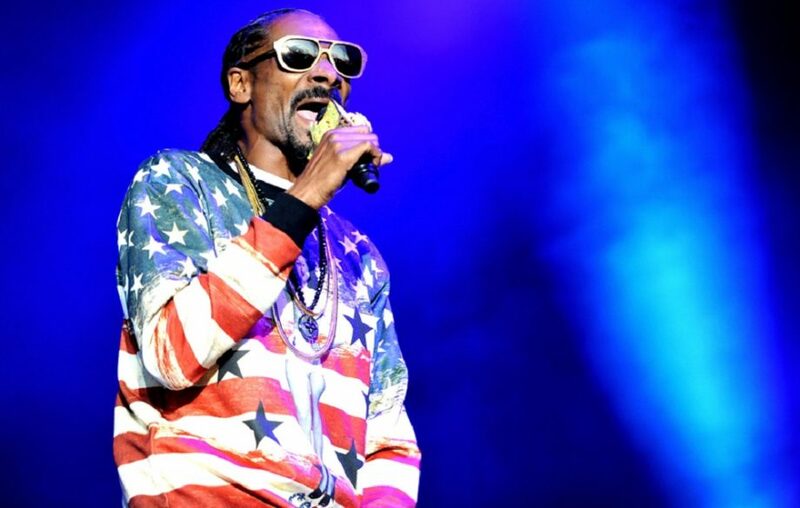 It’s a brilliant showcase of Snoop Dogg’s peculiar rapping style. There are plenty of other songs that we had to wade through while making this list. Do let us know which ones you would have included in it.